Le Lodge Park . 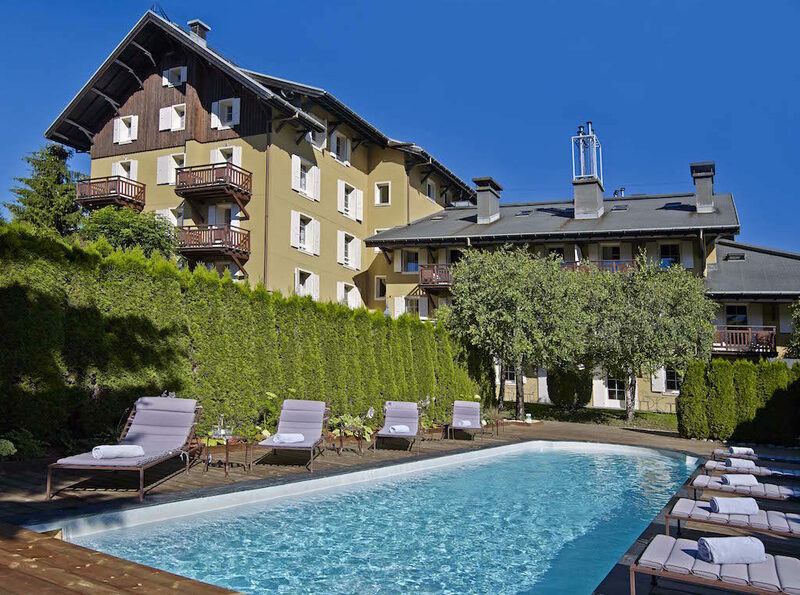 Megève . France . 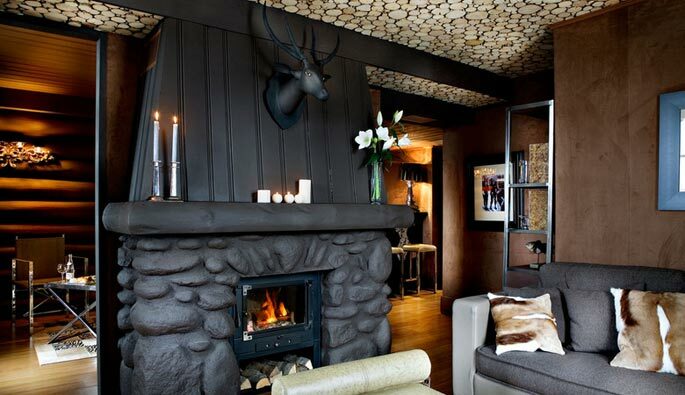 Le Lodge Park is a 49 room/suite, four-star property that is a member of Mr. & Mrs. Smith and Tablet Hotels. 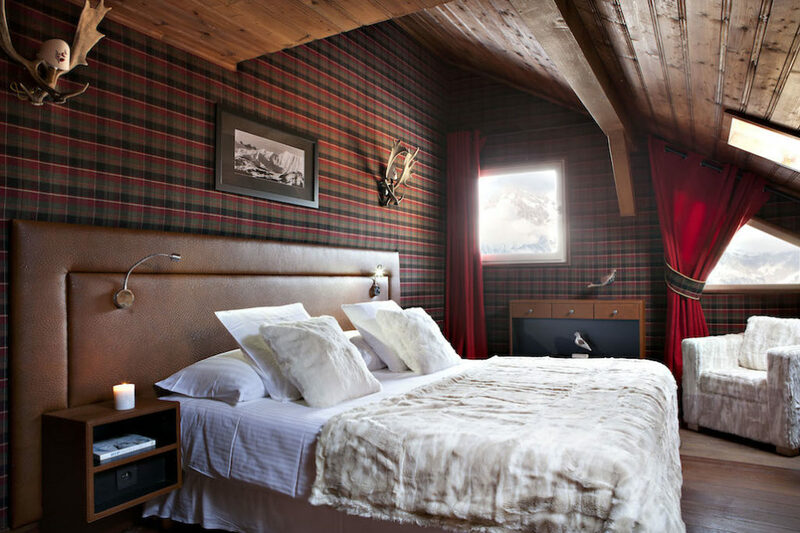 The hotel is located approximately 53 miles from GVA Airport and 7 miles from Sallanches-Combloux-Megeve train station. 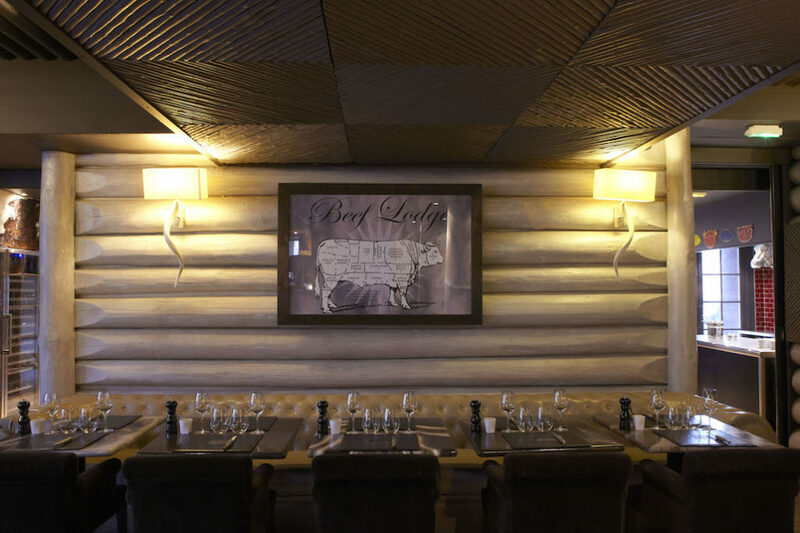 Enjoy a great meal at the hotel’s restaurant, The Beef Lodge. 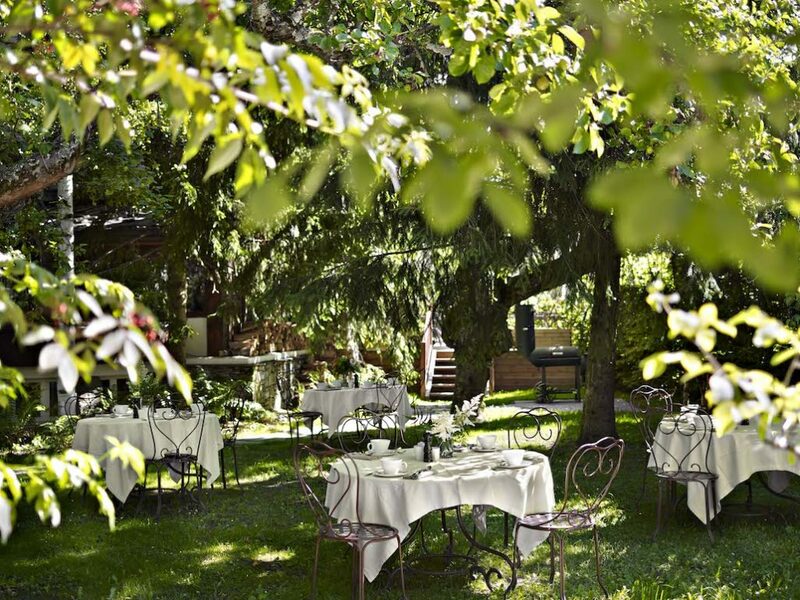 The hotel is open during the summer season in July and August and in the winter season from mid December to late March.